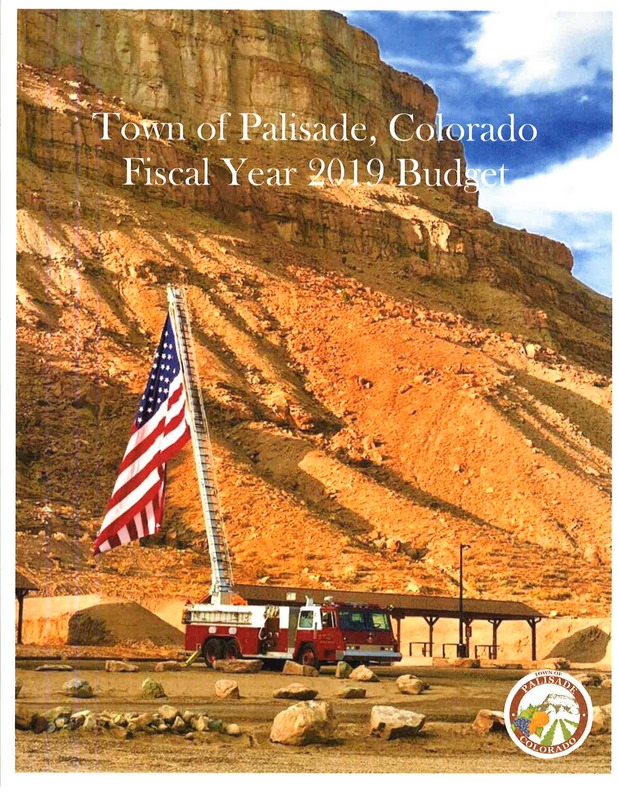 The Town of Palisade welcomes inquiries from the public, and will diligently act to respond to written requests for information. *Actual cost of providing a copy, printout, or photograph of a public record in a format other than a standard page. Records will be provided as soon as practicable, but no more than three business days,after receipt of payment for all costs associated with records transmission and for all other fees lawfully allowed. 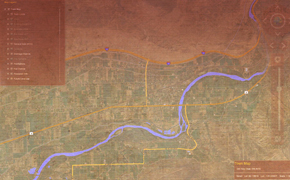 You can email the form to Town Clerk Lindsey Chitwood at lhill@townofpalisade.org. Please contact us at 970-464-5602 with any questions.